Since the introduction of coconut water to the UK market, sales have sky rocketed, helped by its rapid take-up among celebrities and high-profile investments from beverage companies. The UK coconut water industry was be worth £100m in 2014. 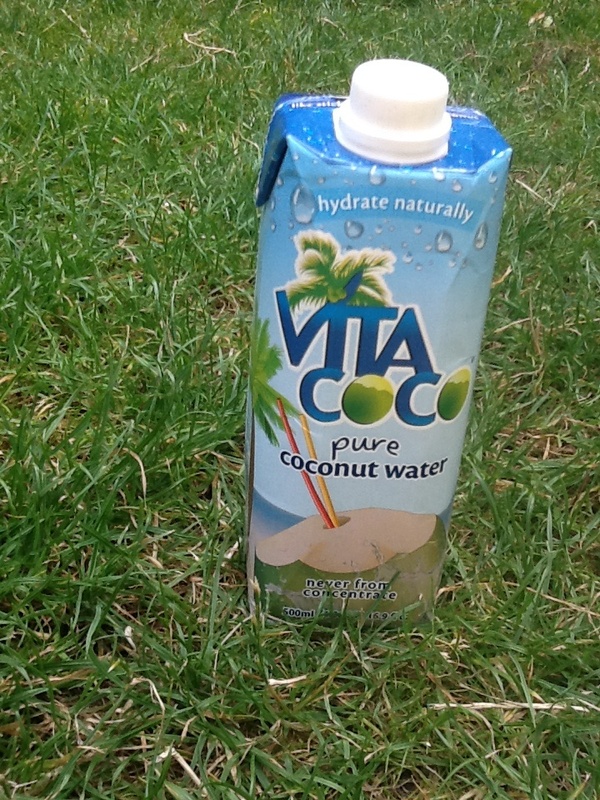 Vita Coco accounts for 94% of UK coconut water sales in the UK, and is available everywhere from Selfridges to Tesco’s. So what do Vivia Coco say about their product, and does it live up to these claims? nutrient stacked – not really – has great amounts of vitamin C, very little of any other nutrients. So as you can see, most of the claims are true. However, water and other sports drinks also carry the same benefits. The extra potassium could be of benefit for people who have a poor intake of fruit, vegetables and dairy. Staying hydrated is one of the most important things for recreational and professional athletes. If you are exercising for under an hour, and if the taste of coconut water helps you drink plenty of fluids, it is a fine choice for most people, but water is just as good. For those exercising strenuously and for longer than an hour, especially in hot conditions where perspiration is high, you need easily absorbed carbohydrate for quick energy and to replace lost electrolytes like sodium and potassium. Coconut water doesn’t have the ideal levels of carbs or sodium. For post exercise, it has neither the calories, carbohydrate or protein required for optimal recovery. It’s a healthy replacement for sugary fizzy drinks or fruit juice, as with 90kcal per 500ml carton, it has half the calories. However, it provides no extra hydration benefits over water for the average recreational exerciser. For strenuous and prolonged exercise it is fine, but would need to be taken with a snack for extra sodium and carbohydrate.